Paranormal - UFOs, ETs, Hauntings, Strange Creatures, Seeking the things that aren't suppose to exist, and Searching for the Truth! To promote and educate humanity about all fields of Paranormal Research and Investigating and to inform people about current paranormal events and happenings. 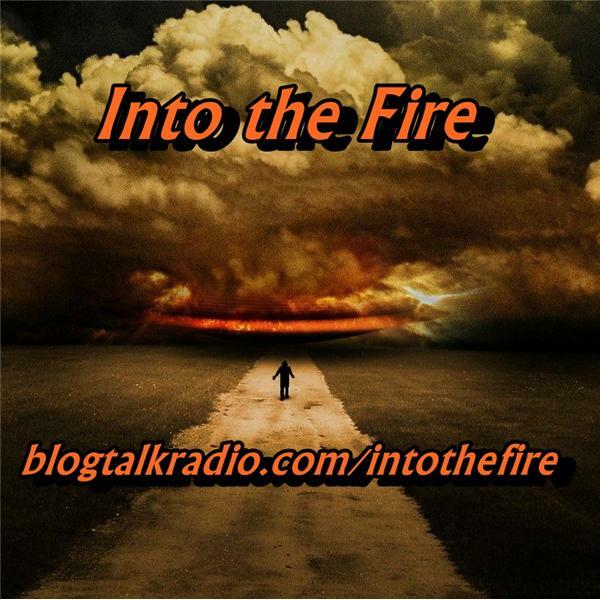 PARANORMAL DARES TEAM comes to visit the INTO THE FIRE Radio Show! Scott Cantrell MUFON SD of Georgia. and ASD of Alabama, Join us tonight ! David Weatherly and Dave Spinks together, as we discuss High Strangeness! PART 2 of our Interview of Witness J. and Angelia Sheer, MUFON S.D. of TN. Join us as we present a case from the files of TN. MUFON tonight! A look into the life of an Alien Abductee with David an experincer.